Sisters, if you just aren’t good at playing, or don’t especially love playing, this is the episode for you! 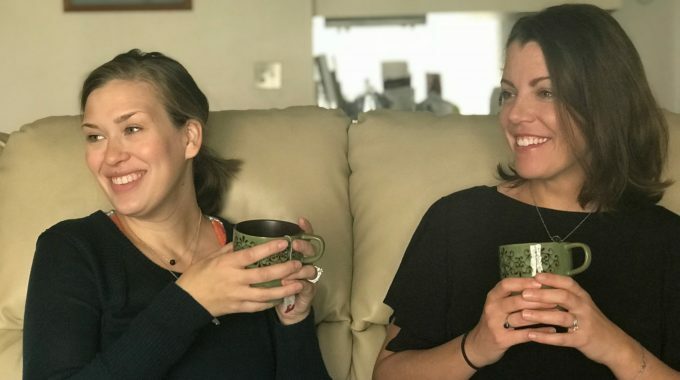 Cait + Kara are talking about what you can do if you can’t help but think about laundry and dishes when you wish you could just focus on tiny plastic animals. 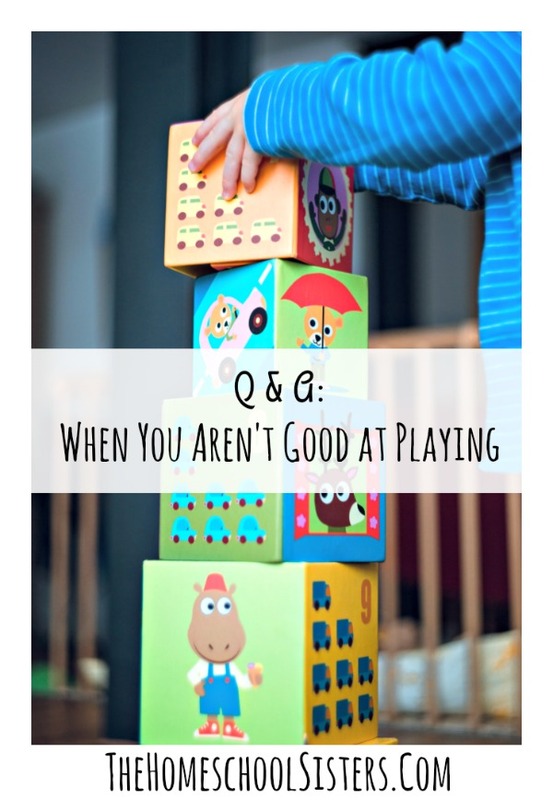 And if you just really don’t want to play, what you can do instead? The sisters have lots of ideas! Cait + Kara have your back, friends. Tune in and know you are not alone when it comes to this struggle! This episode is sponsored by CuriosityStream. 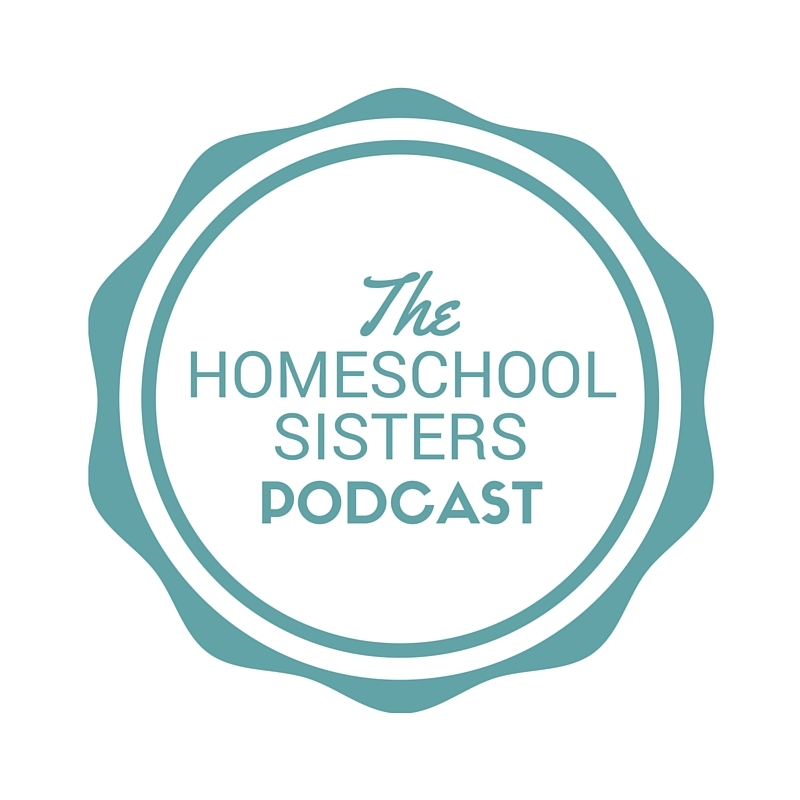 Subscribe to The Homeschool Sisters Podcast on iTunes! Help more sisters find us by leaving us a review on iTunes! 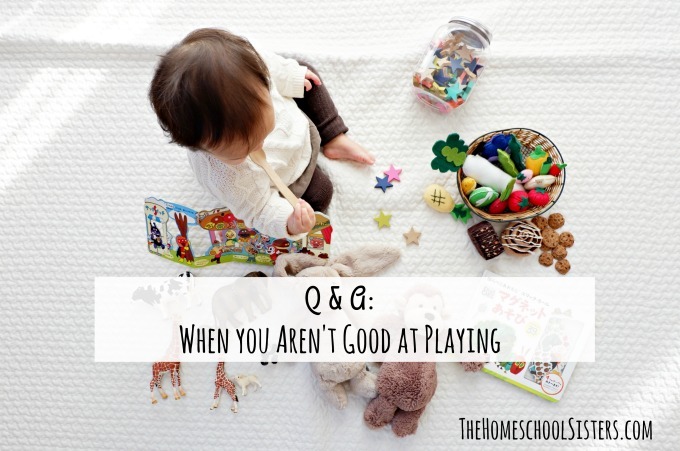 TELL US: Are you good at playing? Share here! Excellent podcast today as always Sisters!!! Thanks for bringing the simple joy of a podcast just for Mama into my life!